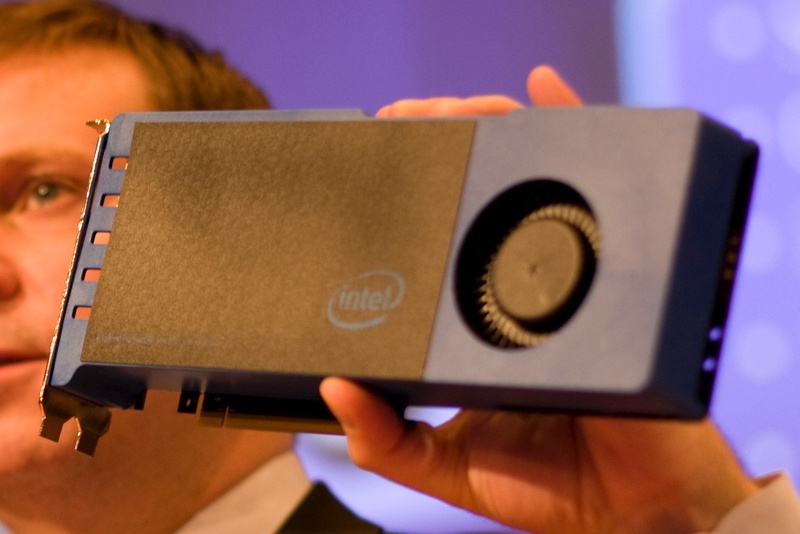 Personal job news – I start at Intel shortly as a chip architect in Raja Koduri’s group. Not entirely sure what I’ll be working on just yet. But do let me know if you have any suggestions.